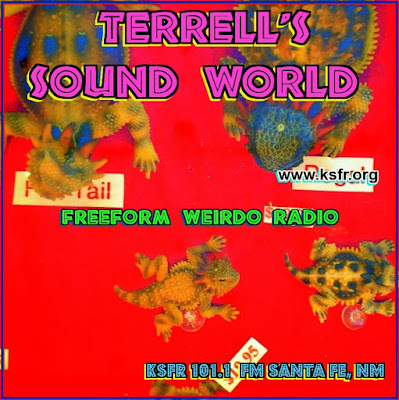 Stephen W. Terrell's (MUSIC) Web Log: HEY KIDS, STAY IN SCHOOL! My son dropped out and now he can't count and he has conversations with inanimate objects that mock him. "Coulda, shoulda. woulda stayed in school.